Naxals set ablaze vehicles in the Gadchiroli district of Maharashtra on Thursday. The incident happened in the villages of Kurkheda, Korchi and Potegaon. Security has been beefed up in the Maoist-affected areas of Maharashtra and adjoining states in the wake of a bandh call given by Naxals today against the Centre's Operation Samadhan to counter Maoists. Gadchiroli district is a Maoist hotbed. Last year, 40 Naxals were smoked out in two encounters in April in the forested areas of Kasansur in Bhamragad taluka of the district. 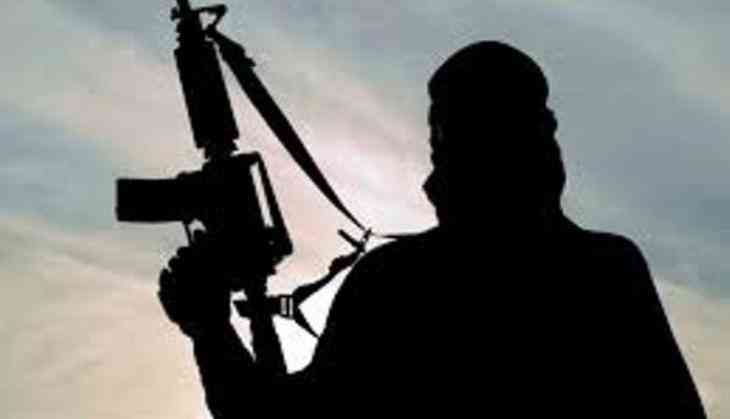 Thursday's incident came amidst spike in Naxal-related violence in the region and bandh call given by CPI (Maoist) against the central government's anti-Maoist policies and operations. On Tuesday, four Maoists from Chhattisgarh torched a Telangana Road Transport Bus after making all the passengers de-board at Sarivela village of Chintoor on Tuesday. Same day, five Maoists were killed during an encounter with security forces in Jharkhand's West Singhbhum district.